Helping to reduce the cost of doing business for over 20 years, The File Drawer has provided an efficient, secure and affordable way for businesses to manage and store their documents. 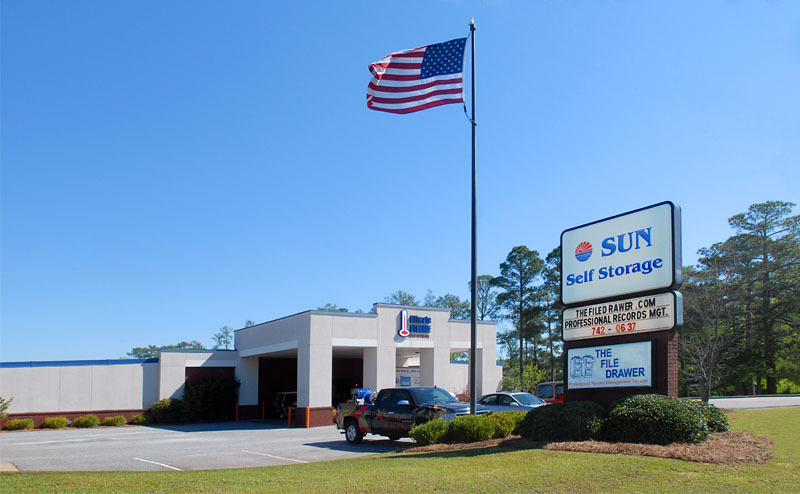 File Storage Our storage facility can accommodate any size business. 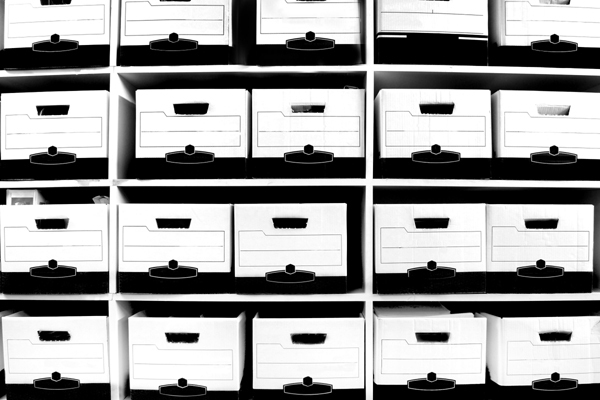 File Management The File Drawer can retrieve any carton or single record in as little as one hour. Inventory Control Specialist The File Drawer provides a secure environment, accessible only by our authorized personnel. 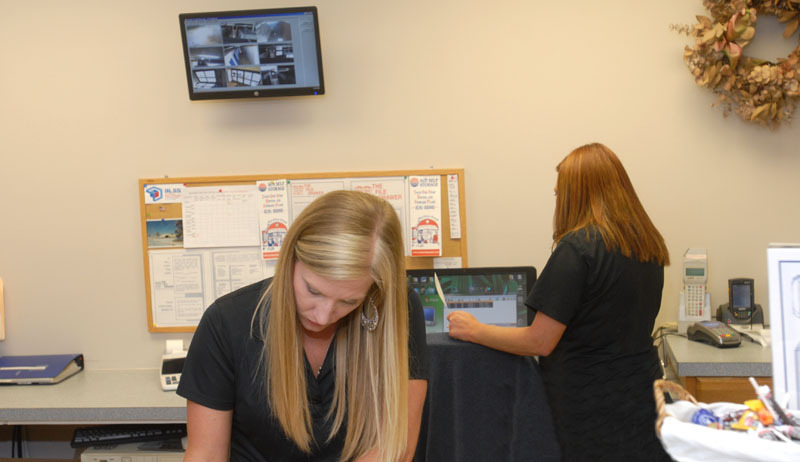 Shredding We use a certified industrial shredding company to maintain confidentially. We use only modern shredding equipment which guarantees a highly secure process. Our record consultants make it efficient and inexpensive to manage your documents. All with your satisfaction guaranteed. All documents are secured in a temperature controlled storage facility. 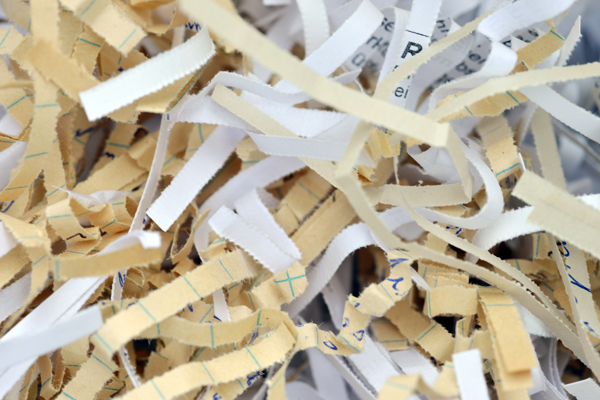 We use a certified industrial shredding company to maintain confidentiality, using modern shredding equipment and a highly secure process.